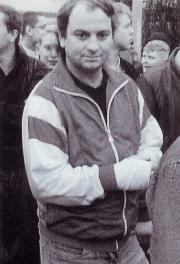 East German neo-Nazi Rainer Sonntag who apparently collaborated with Russia’s future President Vladimir Putin when the latter was based in Dresden in the late 1980s as a KGB agent. 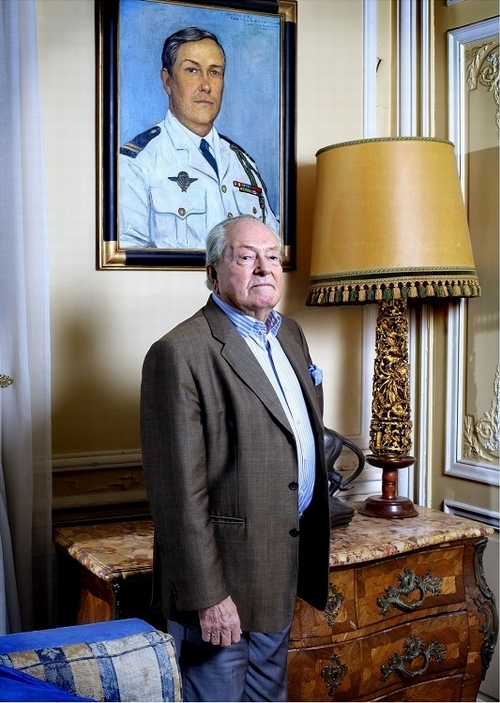 Jean-Marie Le Pen posing by his portrait made by Russian ultranationalist painter Ilya Glazunov in 1968. 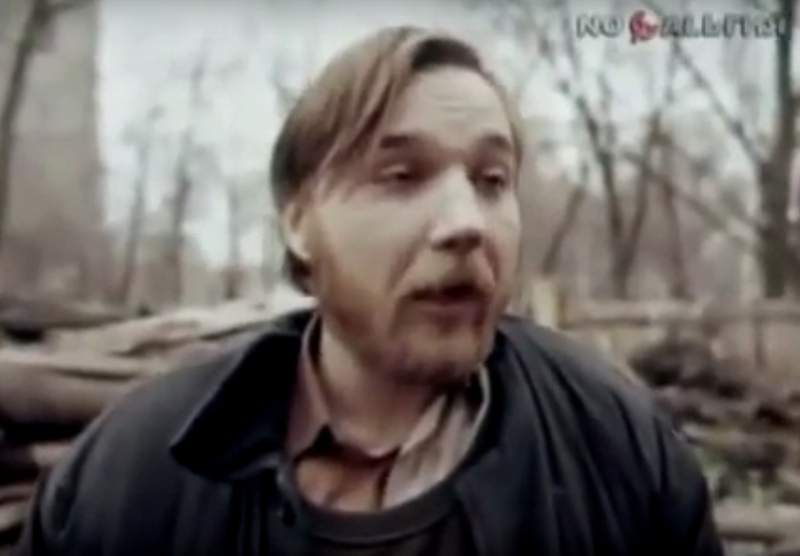 Aleksandr Dugin as a member of the Russian anti-Semitic Pamyat organisation in the late 1980s. 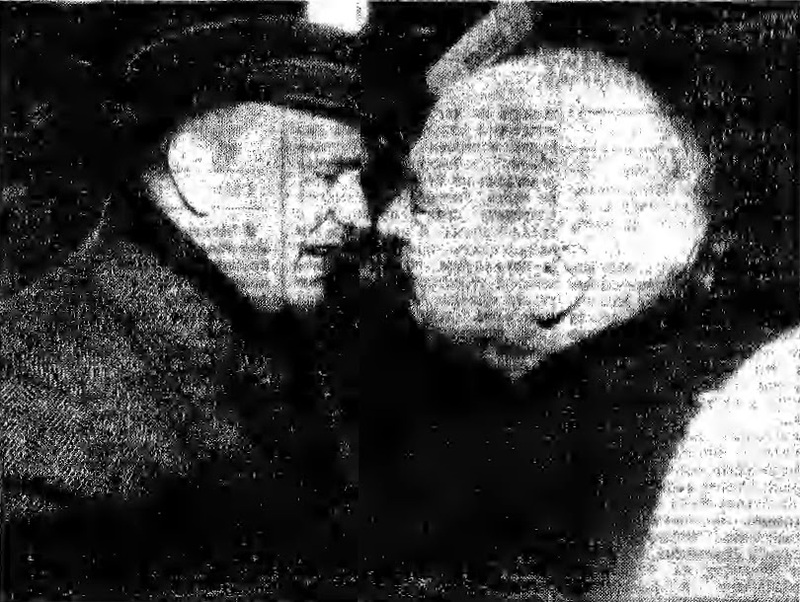 Aleksandr Dugin (left) and Jean Thiriart (right) on Moscow’s Red Square in 1992. 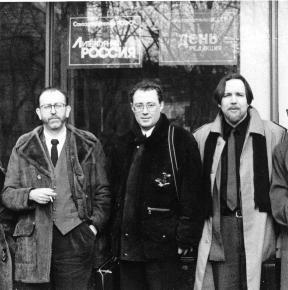 (Left to right) Alain de Benoist, Robert Steuckers and Aleksandr Dugin in Moscow, 1992. 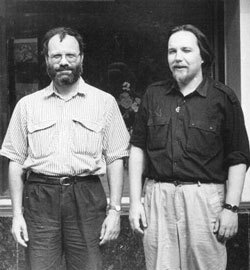 Claudio Mutti (left) and Aleksandr Dugin (right) in Moscow, 1992. 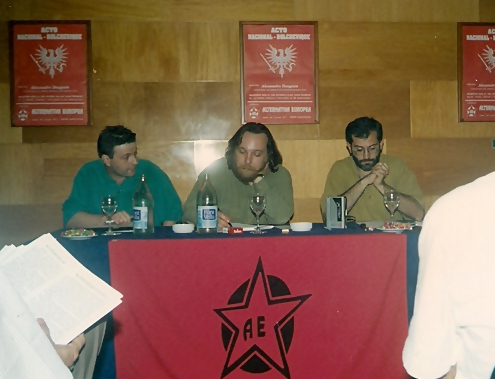 Aleksandr Dugin (centre) signing, as one of the leaders of the National-Bolshevik Party, the “National-Bolshevik Act” with José Antonio Llopart (left) of the Spanish Alternativa Europea in Spain, June 1994. 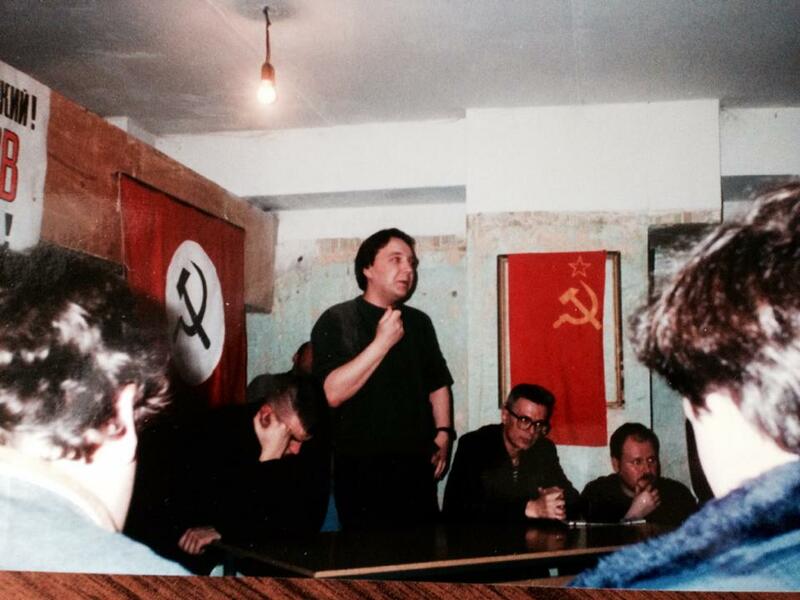 Aleksandr Dugin (centre), one of the leaders of the National-Bolshevik Party, speaking at the party meeting in Moscow, 1996. Gerhard Frey (right), the leader of the far-right German People’s Union, and Vladimir Zhirinovsky (left), the leader of the far-right Liberal-Democratic Party of Russia. 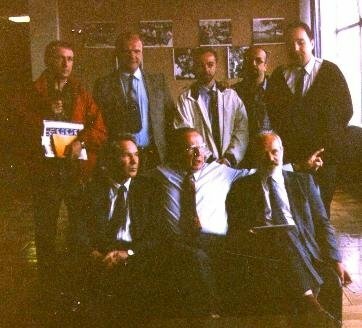 Poles protest against Vladimir Zhirinovsky‘s visit to Poland on the invitation from the Polish National Front led by Janusz Bryczkowski, 1994. 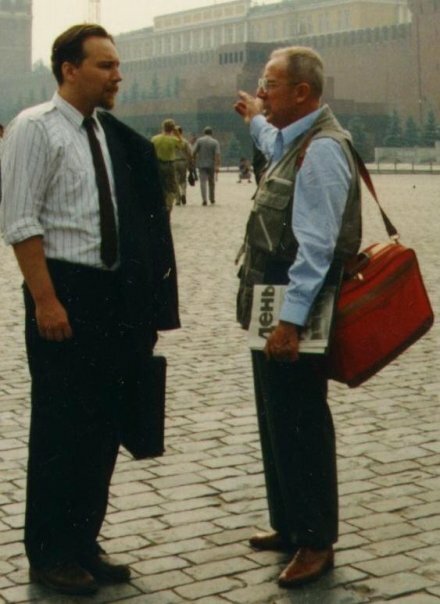 Jean-Marie Le Pen (centre) and Vladimir Zhirinovsky (right) in Moscow, 1995. 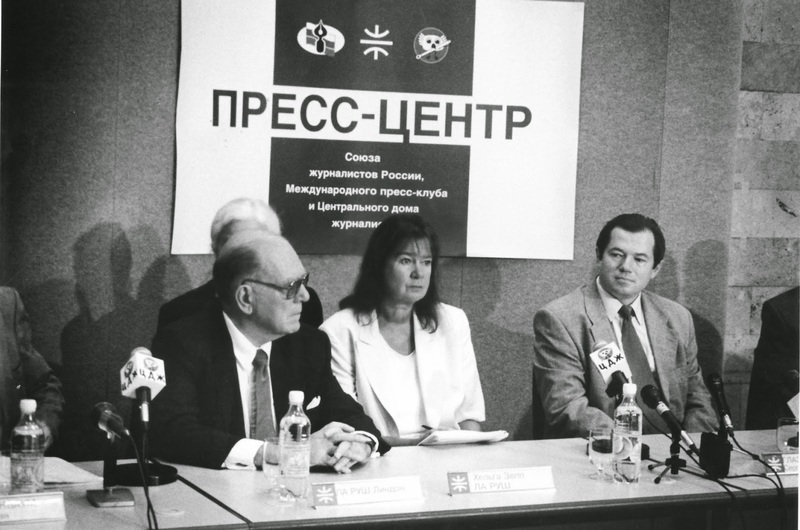 (Left to right) American fascist Lyndon LaRouche, his wife and associate Helga Zepp-LaRouche and Russian ultranationalist Sergey Glazyev in Moscow. 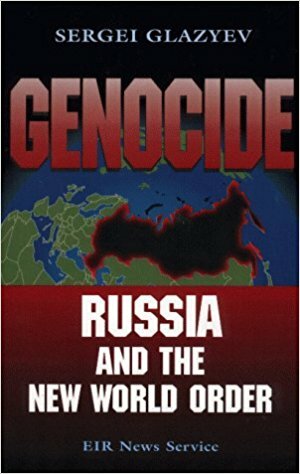 Sergey Glazyev‘s book Genocide: Russia and the New World Order published by Lyndon LaRouche‘s publishing house in 1999. 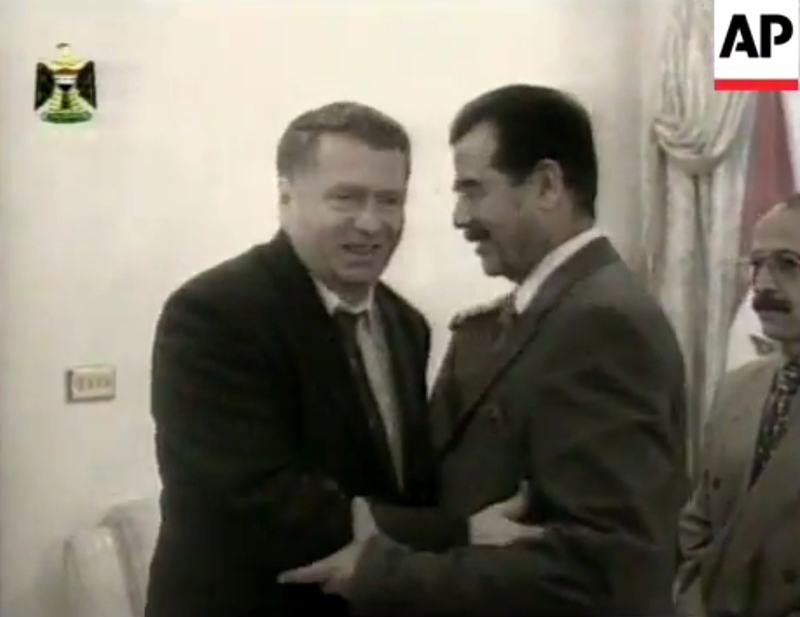 Vladimir Zhirinovsky (left) meets Iraqi dictator Saddam Hussein (right) in Baghdad, 29 December 1999. 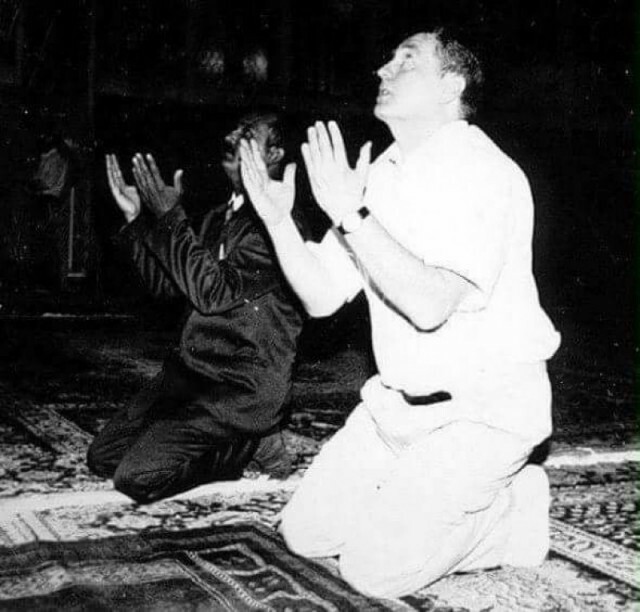 Vladimir Zhirinovsky (right) praying in Baghdad. 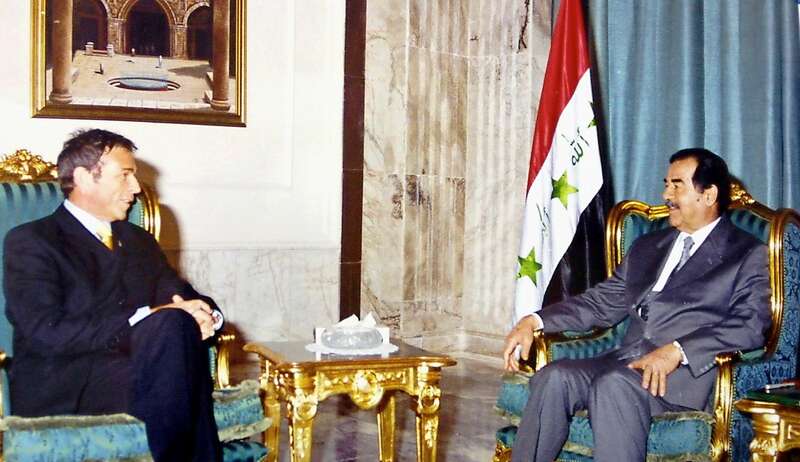 Jörg Haider (left), the leader of the far-right Freedom Party of Austria meets Iraqi dictator Saddam Hussein (right) in Baghdad, 12 February 2002. 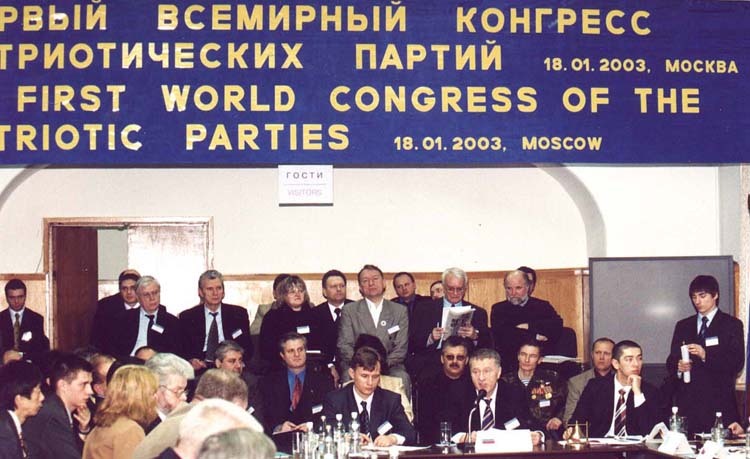 The First World Congress of Patriotic Parties organised by Vladimir Zhirinovsky to support Saddam Hussein took place in Moscow on 18 January 2003. 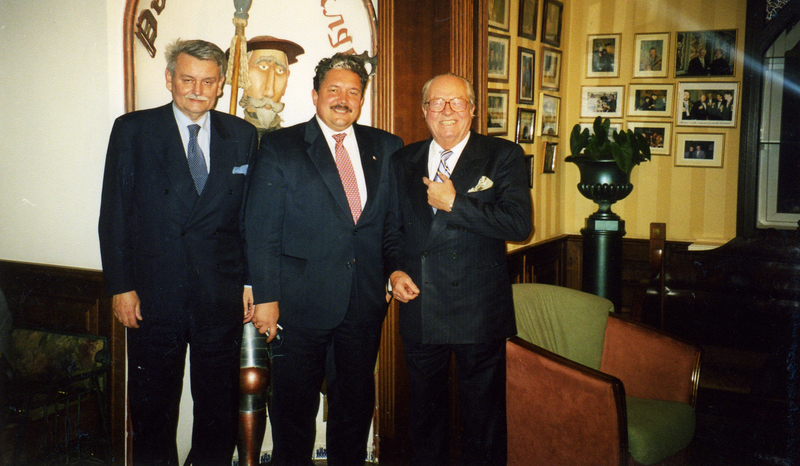 (Left to right) Borislav Milošević, Sergey Baburin and Jean-Marie Le Pen in Moscow, February 2003. 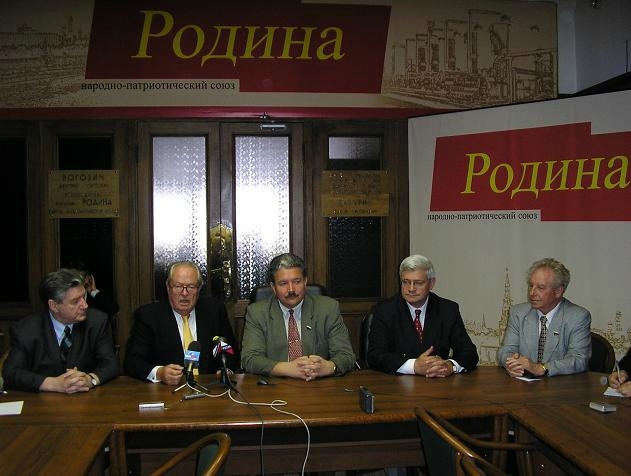 (Left to right) Viktor Alksnis, Jean-Marie Le Pen, Sergey Baburin, Bruno Gollnisch, Nikolay Leonov in Moscow, June 2005. This entry was posted in Uncategorised and tagged Chapter2, pictures. Bookmark the permalink.